Silent-One is one of Stuttgart's homegrown talentsfrom the stall of the notorious From Another Mind crew. His DJ-Sets have become insider tips from Stuttgart to Munich, the bases of the FAM partys. The stories he tells during his performances tend to be emotion-led and personal. As if you were in a room solely with a good friend, just the two of you and complete silence in between - moments to let go. Silent-One understands music as art in its purest form and therefore supports the idea of creating an intimate setting during a club night which is rather to be understood as a concert or even art installation setting. He learned the DJ craft quite late in his life compared to other artists which makes him dig even deeper for records ranging from atmospheric Techno over EBM and Wave songs to crystalline ambient sounds and haunting Drones. 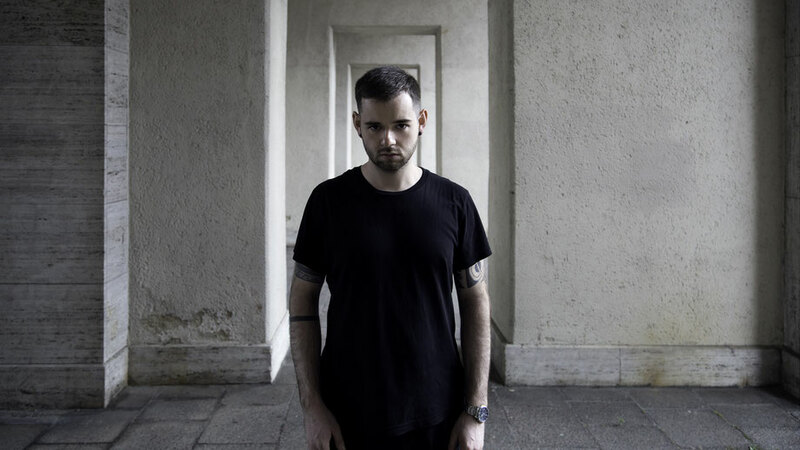 He manifested the latter in 2016 through the launch of his own label Intimate Silence which is a base exceptionally created for emotional ambient sounds.